Physical limitations and lack of proper motor function can make brushing and flossing difficult. Some medications and special dietary requirements may be detrimental to dental health. Some children require frequent medical treatments and doctors’ appointments, and it is understandable for parents to spend less time overseeing the child’s oral hygiene habits. 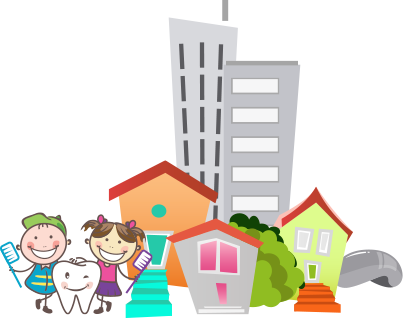 At your first visit, we will schedule enough time to ensure a thorough review of your child’s medical history and discuss the best preventative dental care and treatment for your child. Proper home care with proper techniques can take just minutes a day and prevents potential dental problems. Starting dental care early and being diligent with daily oral hygiene can minimize the emotional and financial costs of oral health and help your child enjoy a healthy smile.